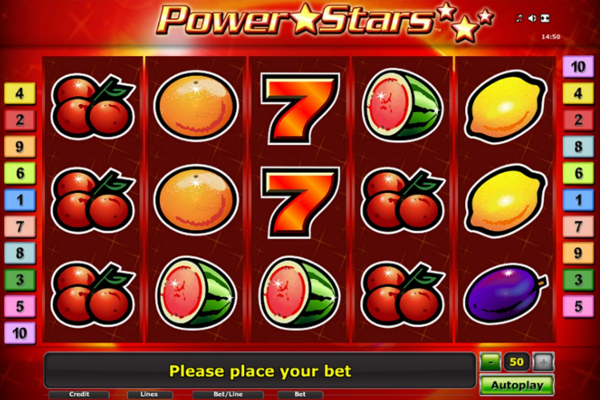 Power Stars is a classically themed video slot from Novomatic. The game has various advantages and benefits for all players, but is mostly sure to impress those of you who enjoy classic fruit themed games with a few additional bonus features. 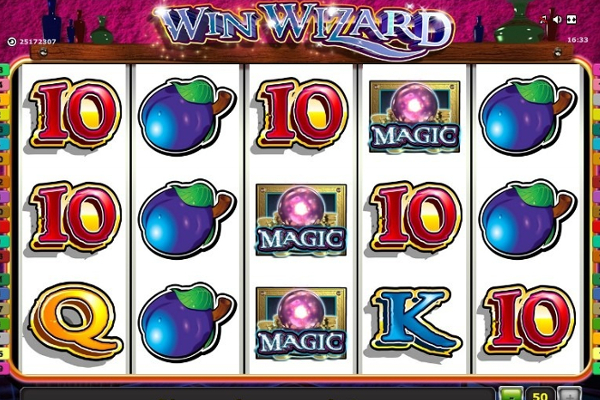 Players are presented with a warm theme and various winning opportunities and bonuses to boost your winning combinations. 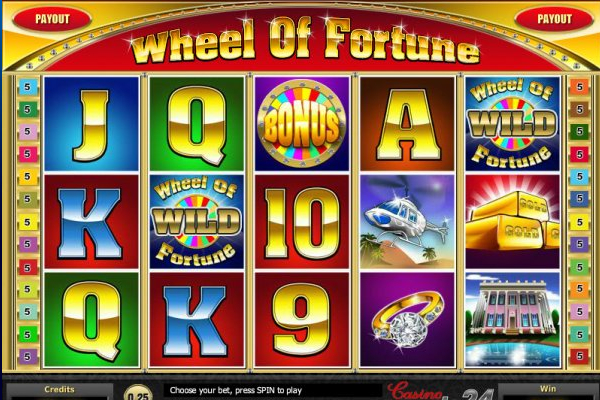 The game only offers a top jackpot of 100 coins, but once you start spinning the reels, you will find that the combinations occur very often and all include a number of great values to take advantage of. This high variance slot will be able to include multiple combinations in a single spin to boost your account balances and keep players on the edge of their seats. Players will find Power Stars has a number of great bonuses that boost winnings and provide a great range of extra winning combinations. The theme and layout also provide the ability to easily change the betting options and game settings with the panel shown below the reels. 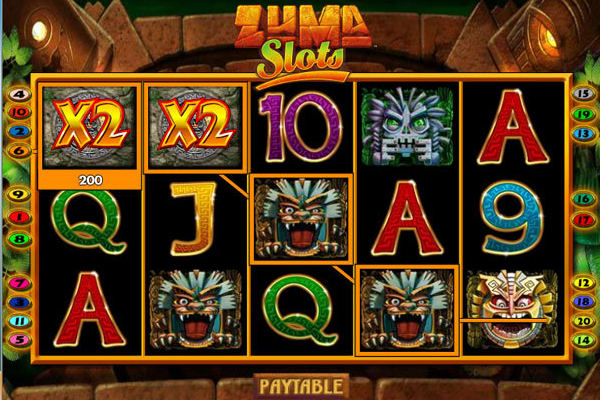 As for the symbols, the slot has various fruits that appear and complete combinations. These include lemons, oranges, grapes, and much more. There are also other classic symbols, such as red sevens and the golden liberty bell symbols. The background appears in red and has hundreds of shinning stars to blend in with the theme. 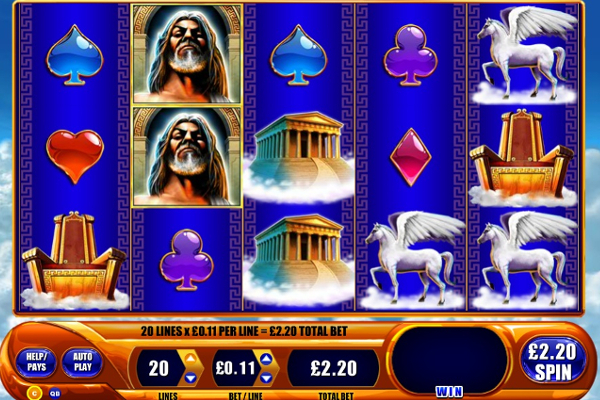 Paylines on either side show your winning combinations and also include a great range of colours to the game. In Power Stars, you will find the winning combinations need to appear from the first reel on the left and form combinations of at least 3 symbols to complete a winning combination. 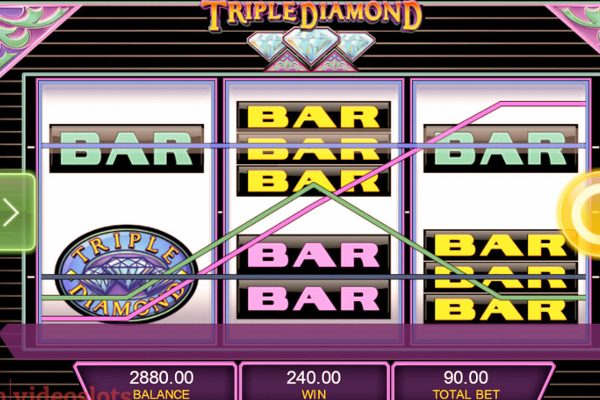 However, this game also allows rewards to take place from right to left, meaning the combinations can appear from either side of the reels and trigger payouts. 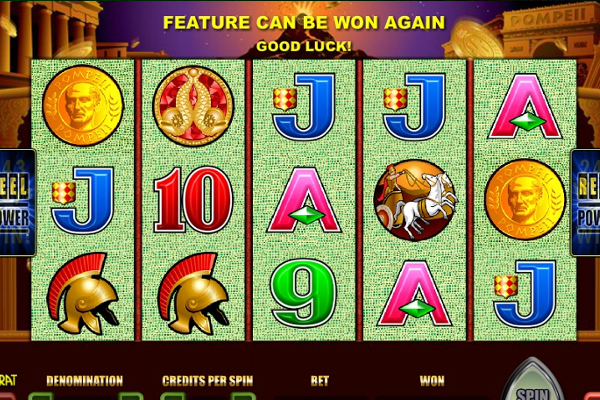 There are 5 reels that each provide symbols in each spin, and a total of 10 paylines for those to appear on. 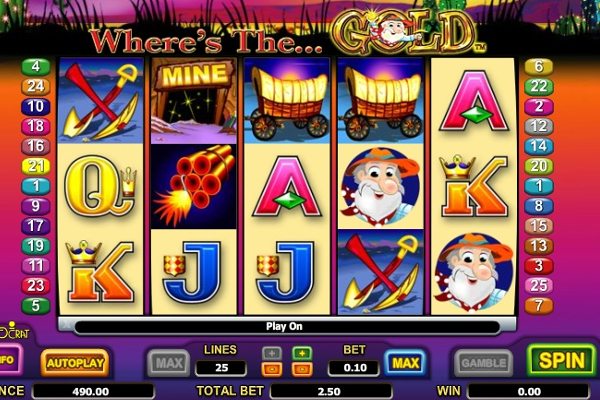 Players will also find that Novomatic has included unique features, which is a combination of wilds and free spins. In the standard game, the wilds can appear on reels 2, 3, and 4 where they are able to replicate any others and provide additional winning combinations. Should you manage to get the wilds to show up on all 3 of those reels at the same time, the game will make the wilds expand to cover the entire reel and will also include 1 free spin. This means there will be 2 opportunities to trigger huge payouts as the spin that activated the feature, will also provide rewards accordingly. 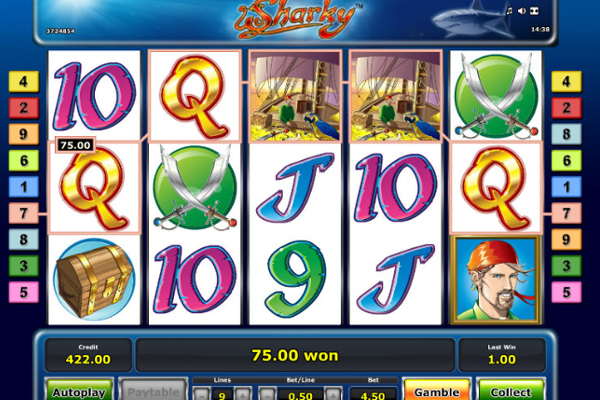 The feature can be activated multiple times to access the free spin that consists of huge winnings from both sides. 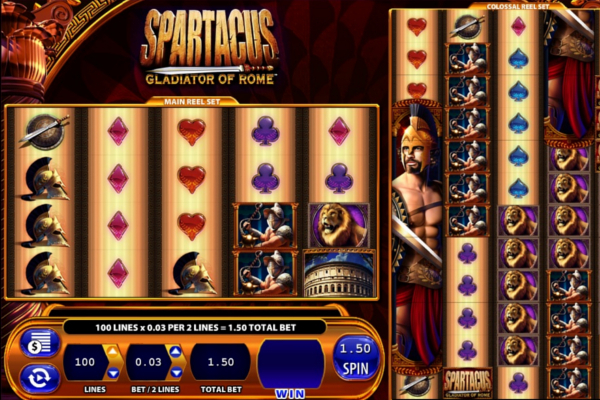 Power Stars seemed to be a standard classic video slot at first glance, but as we revealed the bonus features to see what they are all about, we were impressed that Novomatic had included some impressive rewards and features. The fact that symbols appear stacked on all the reels, was the first feature that completed a number of big combinations. Furthermore, the wilds and free spin feature also made us smile when we saw just how big the winnings could get. The feature might not trigger all the time, but once it does, the rewards are sure to make it worth the wait.